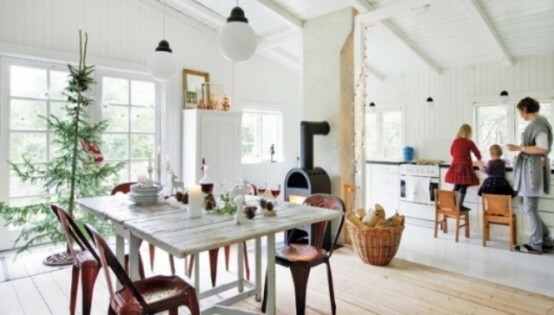 Scandinavian or Nordic style is very attractive and fashionable today because it’s rustic, minimalist and cozy at the same time. 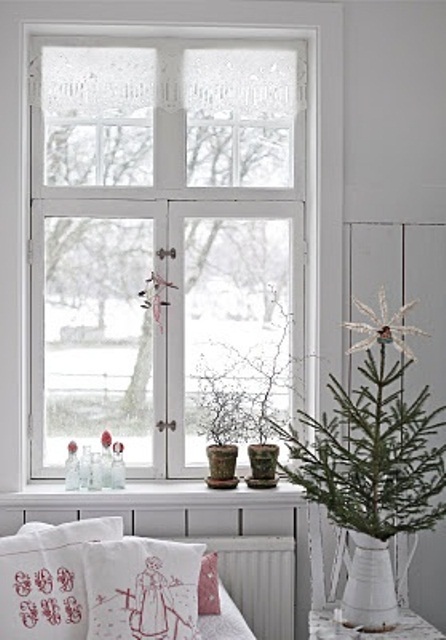 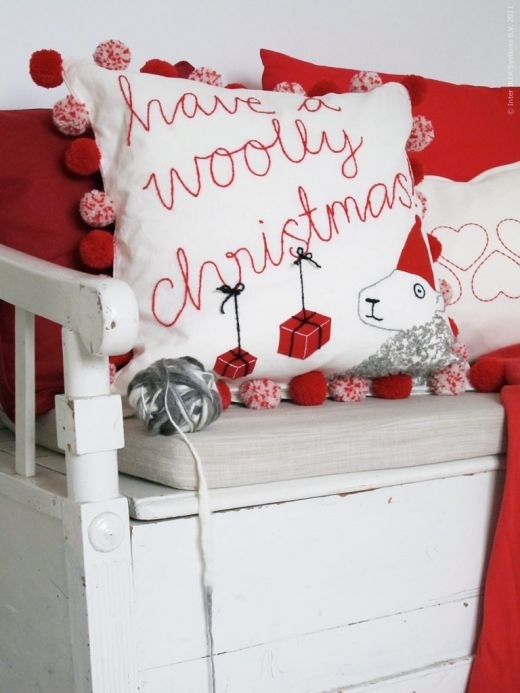 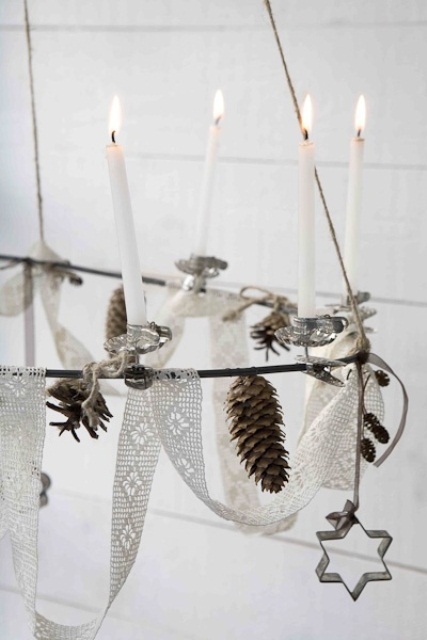 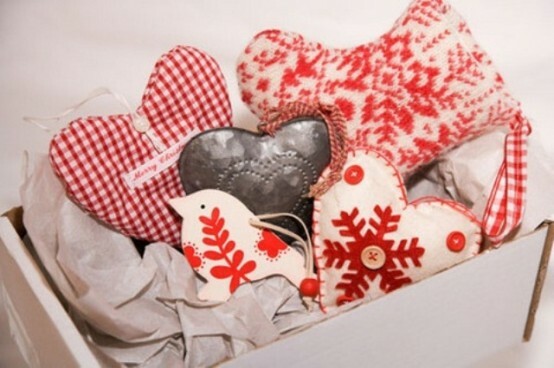 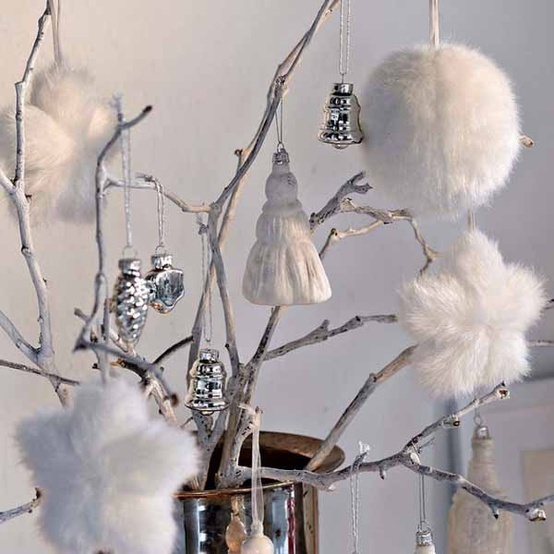 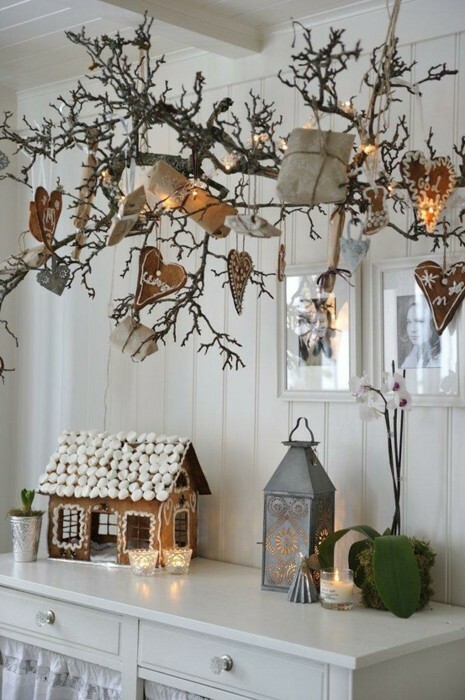 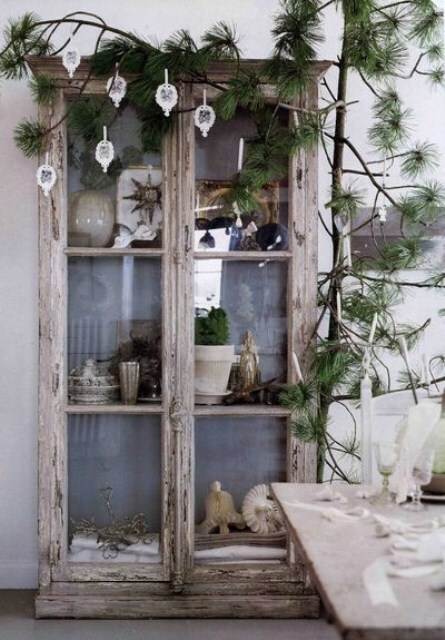 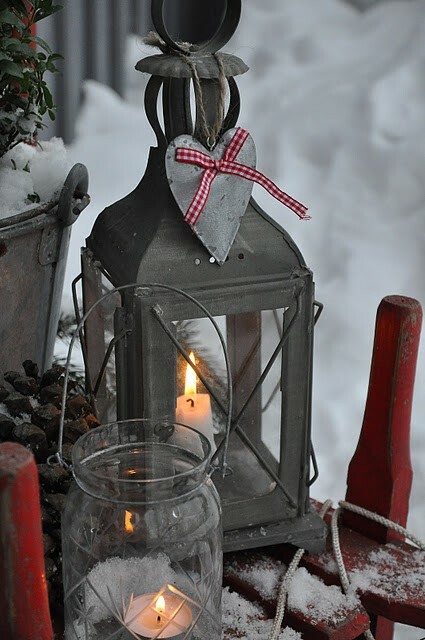 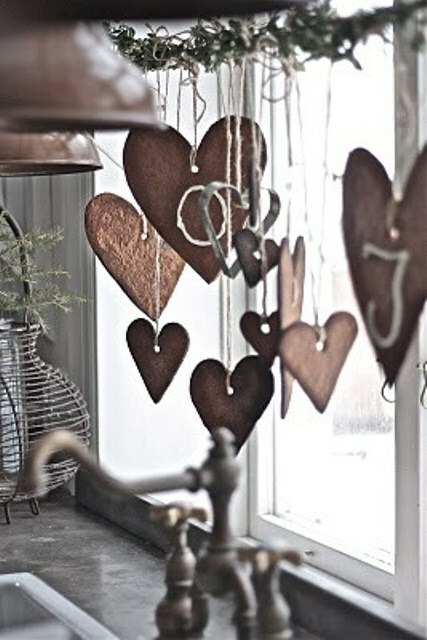 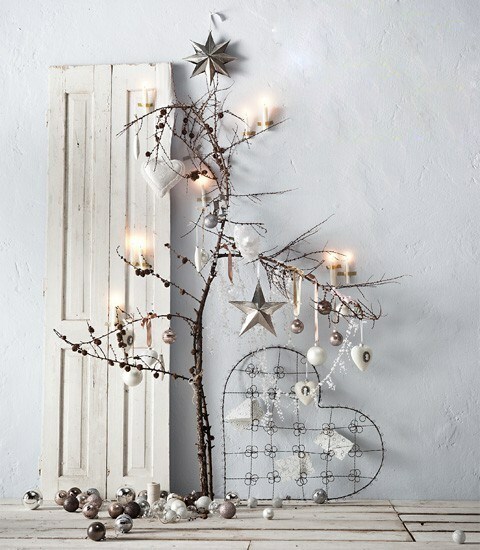 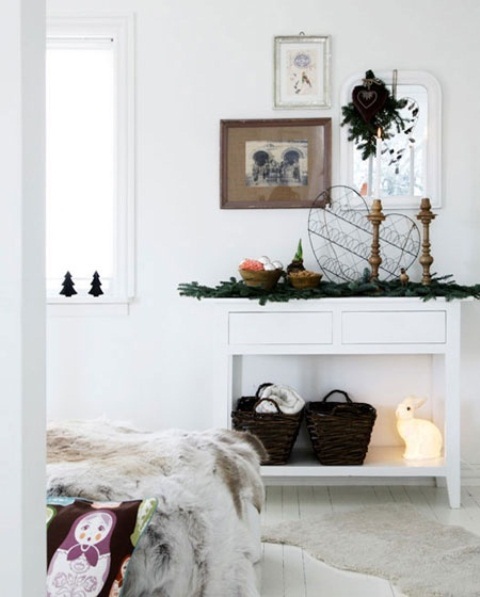 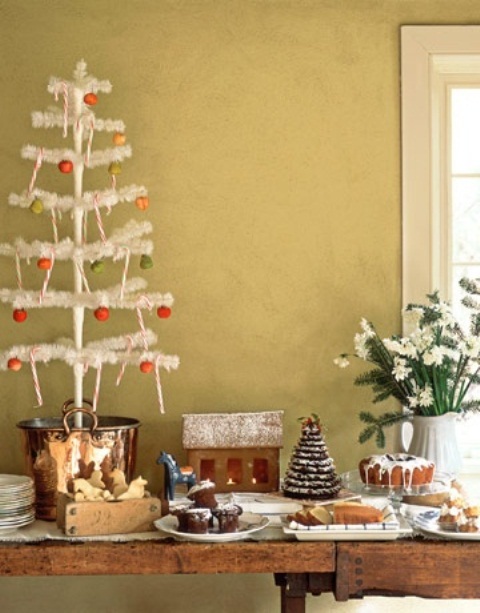 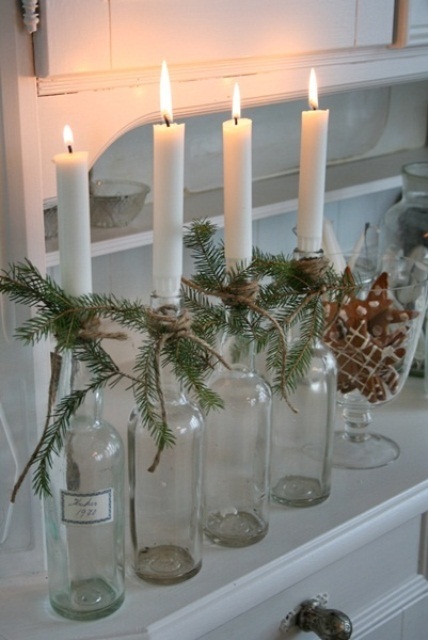 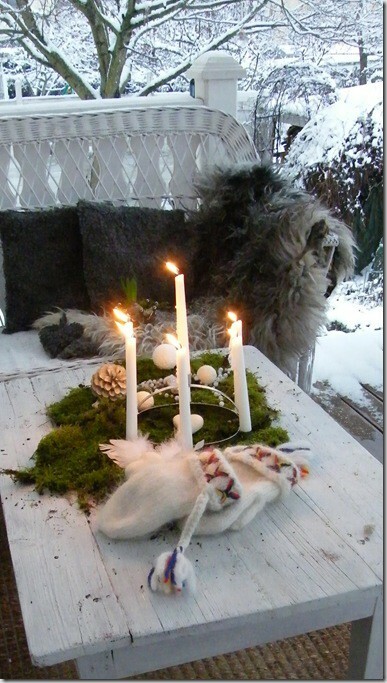 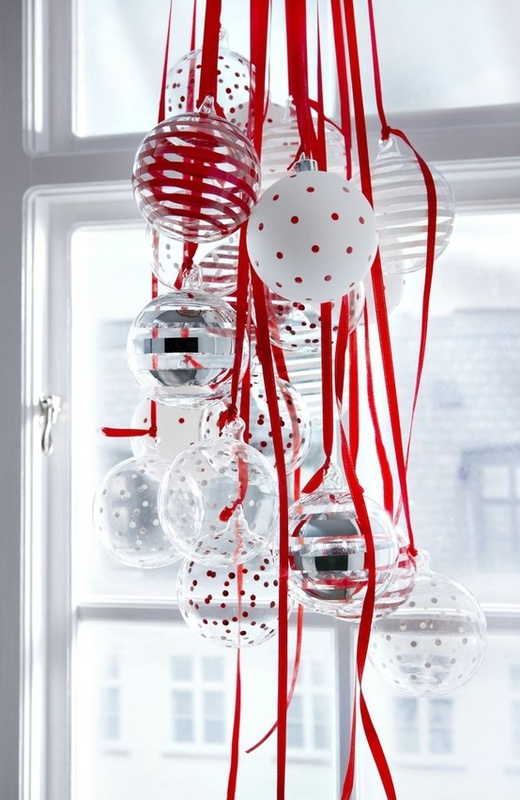 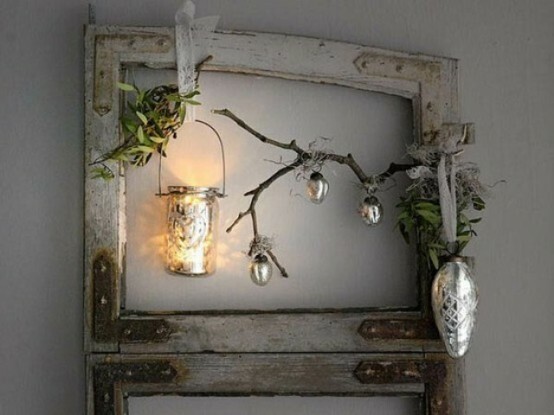 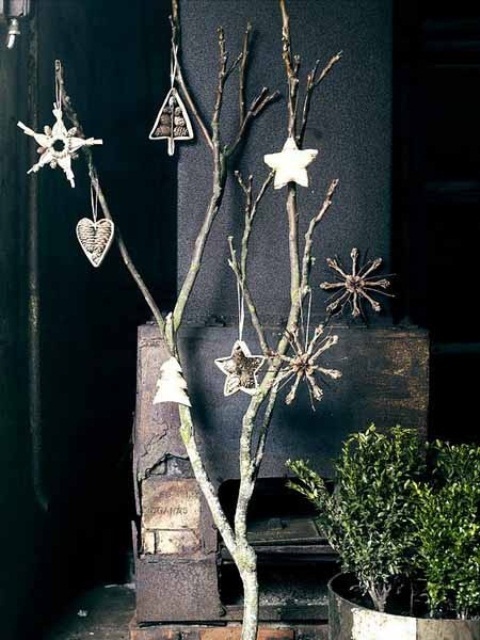 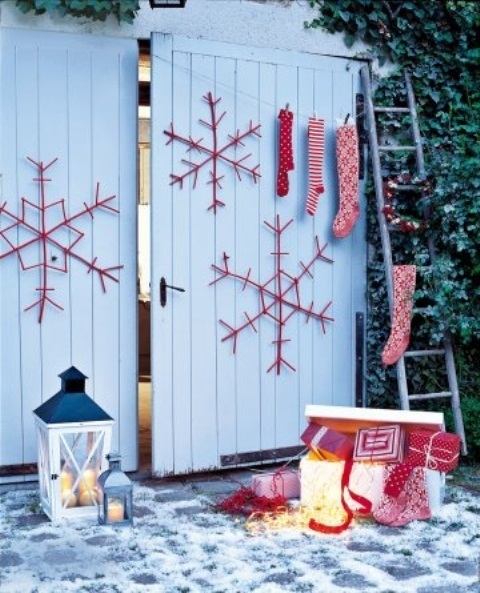 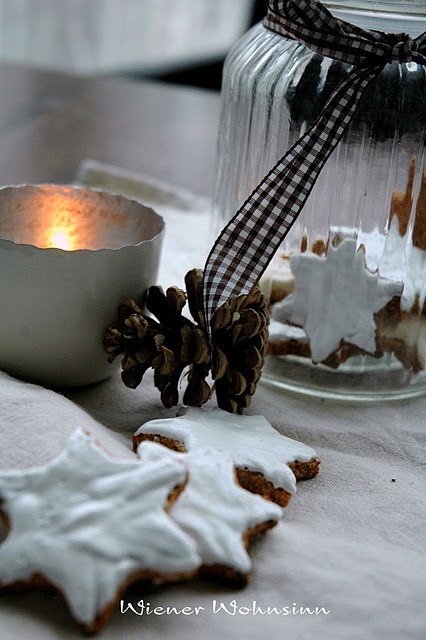 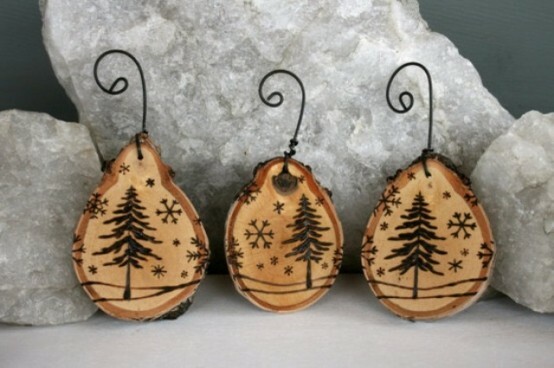 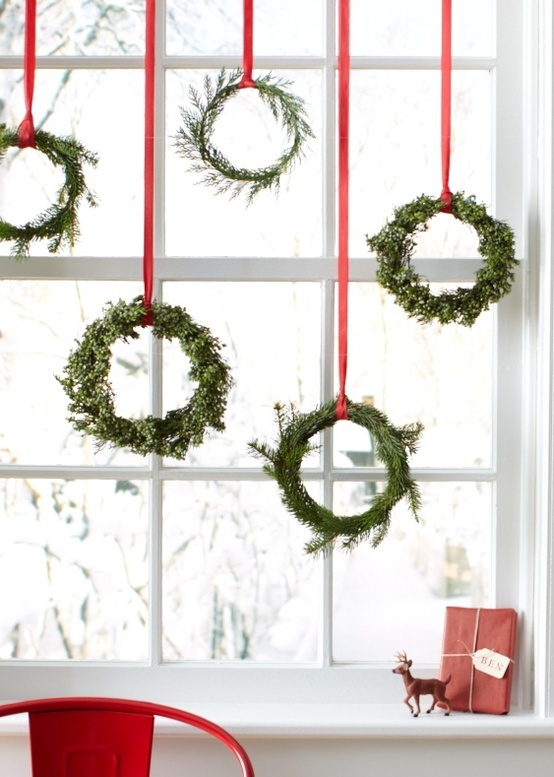 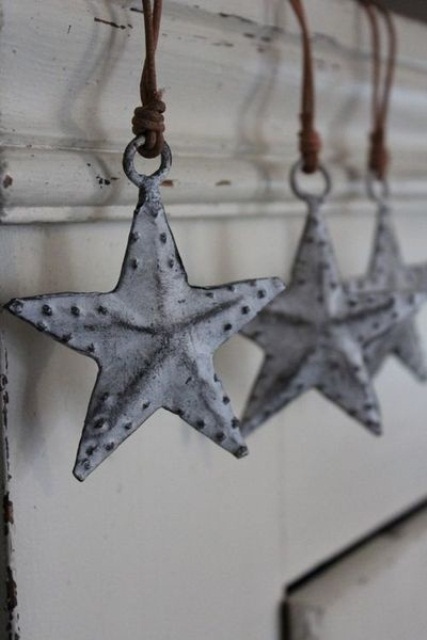 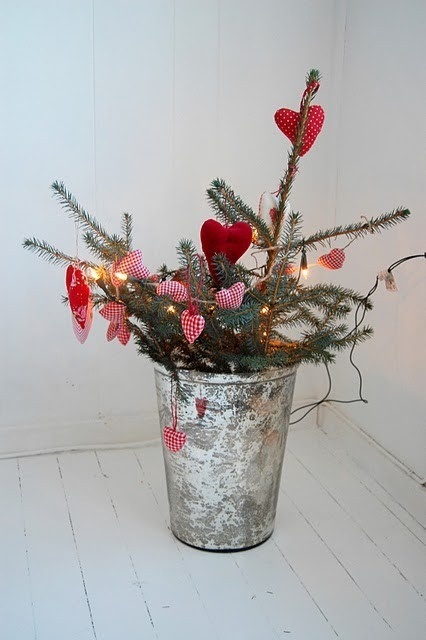 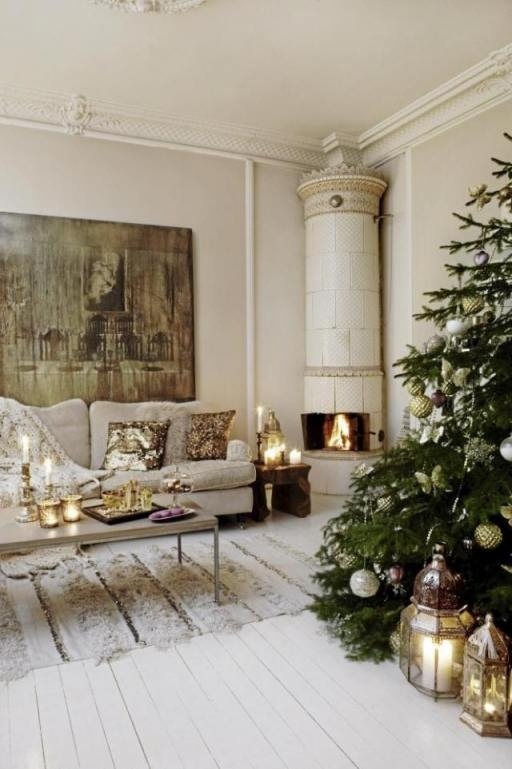 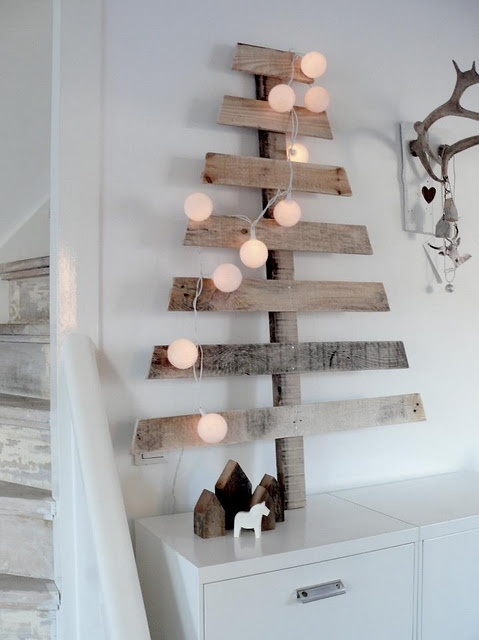 Scandinavian style is amazing for Christmas décor as Scandinavian people know well what a real winter is. 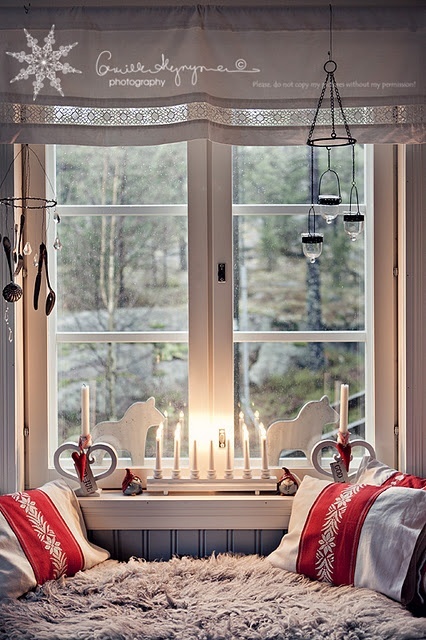 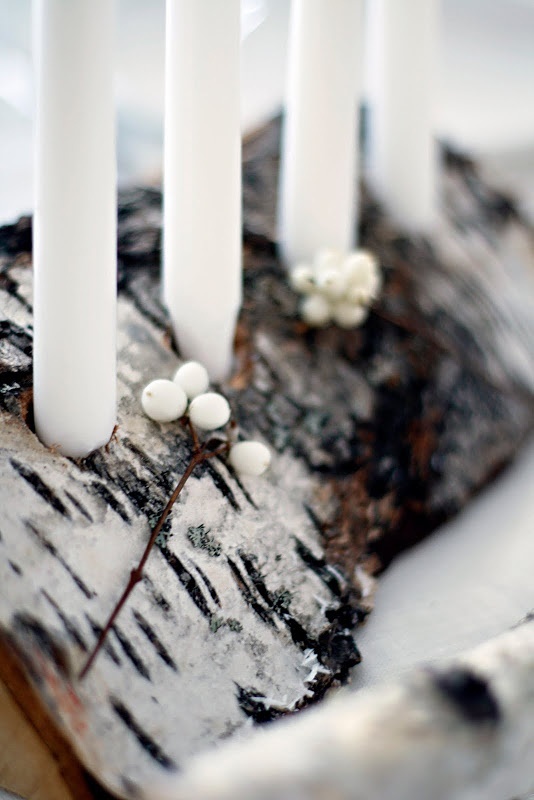 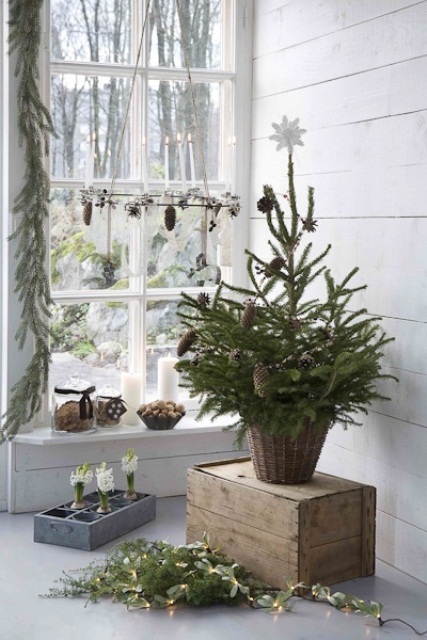 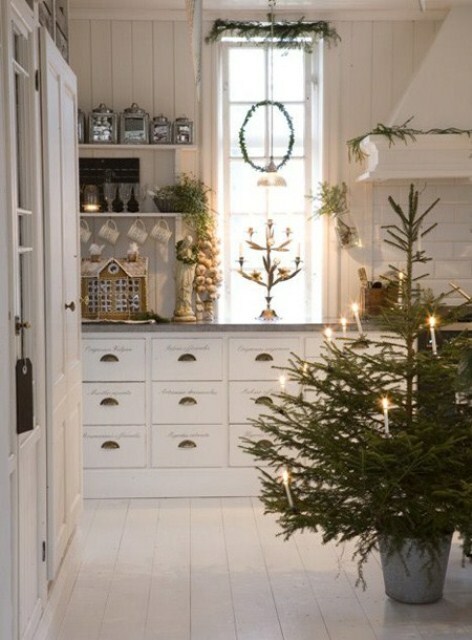 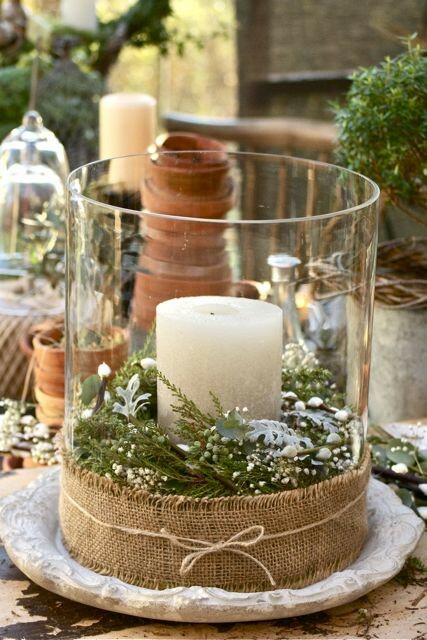 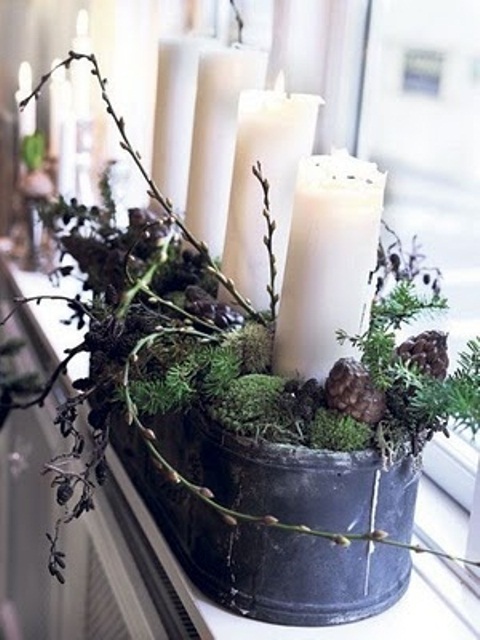 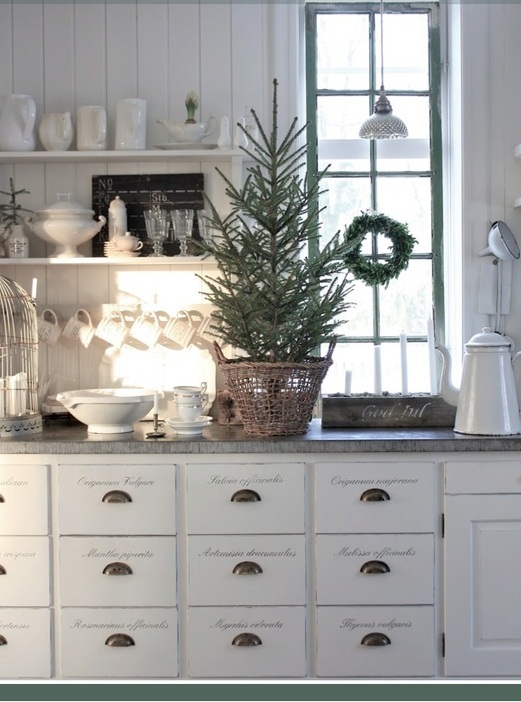 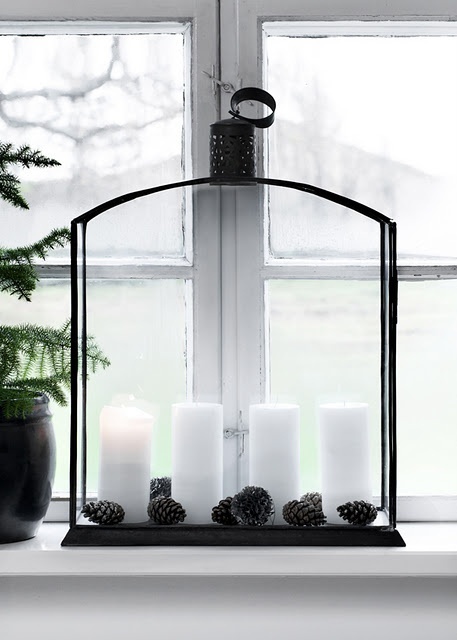 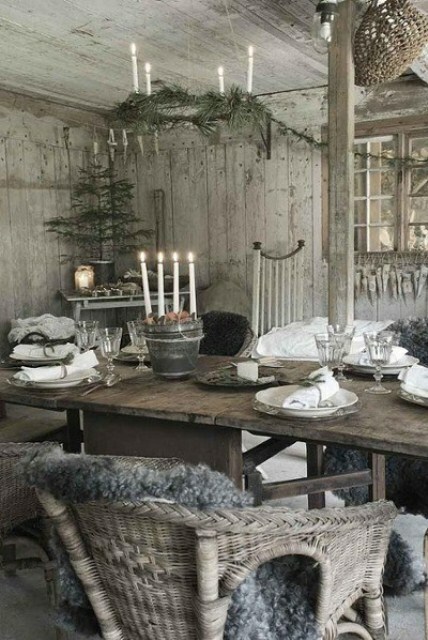 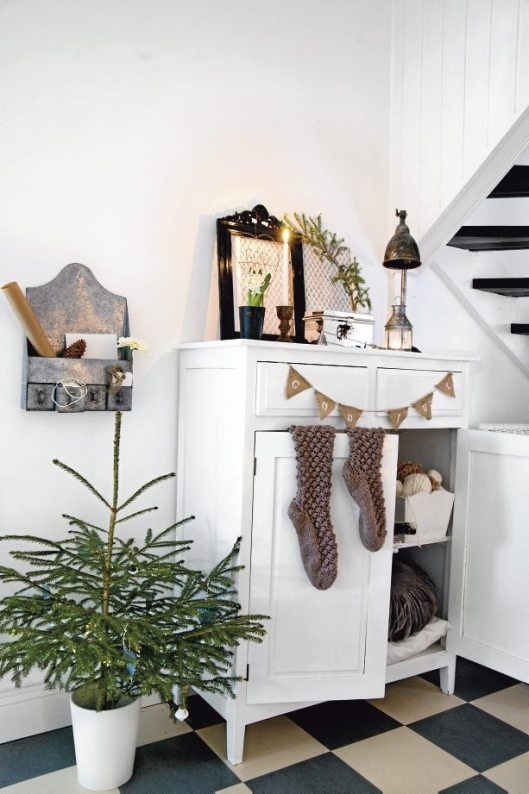 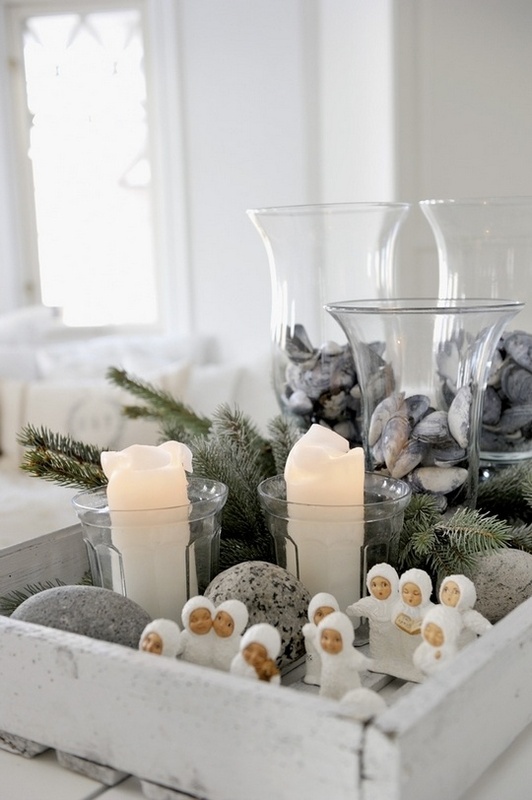 Natural wood, black and white, fir tree wreaths and rustic lanterns compose a classical Nordic décor. 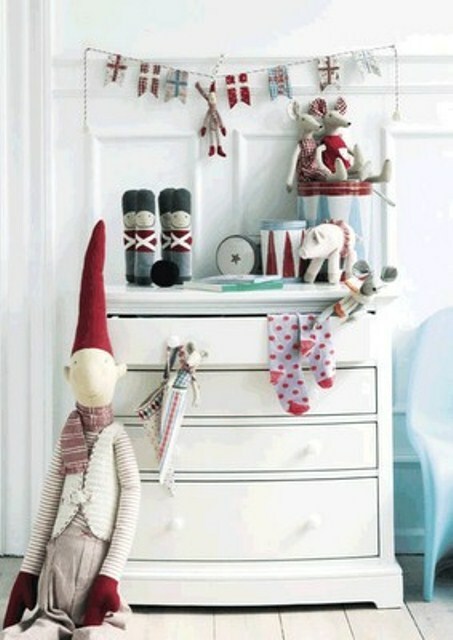 Wanna some color? 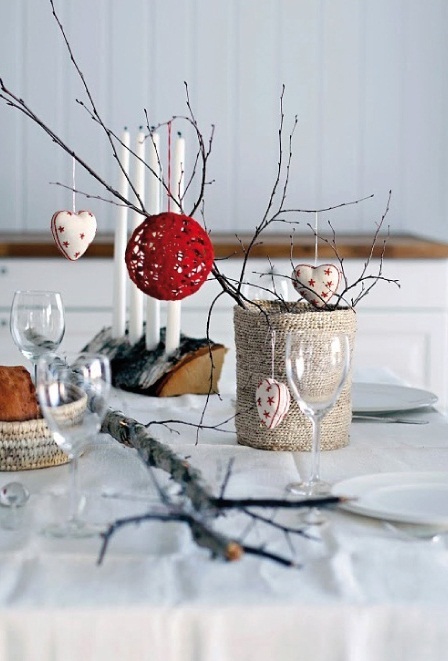 Add red berries, fabric tree ornaments, stockings and carpets. 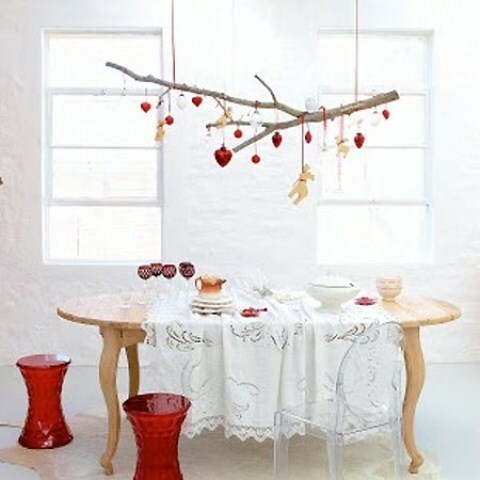 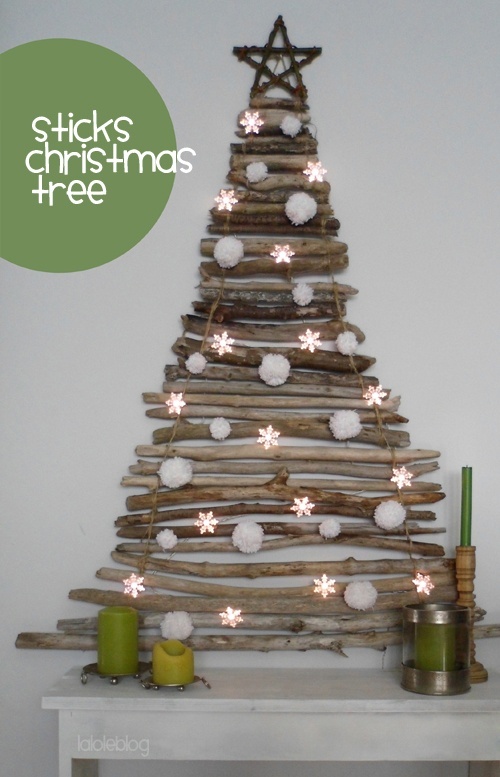 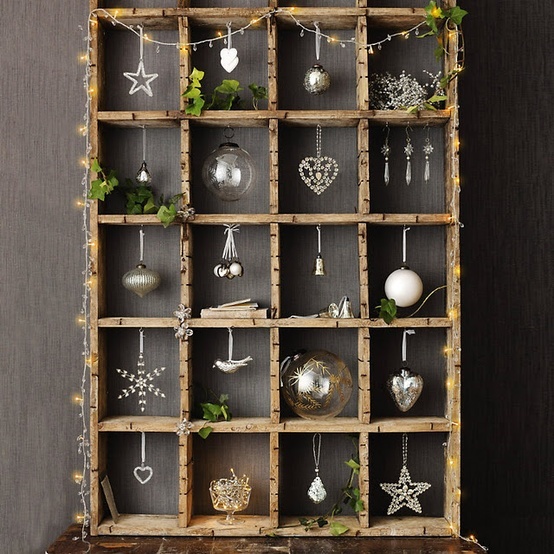 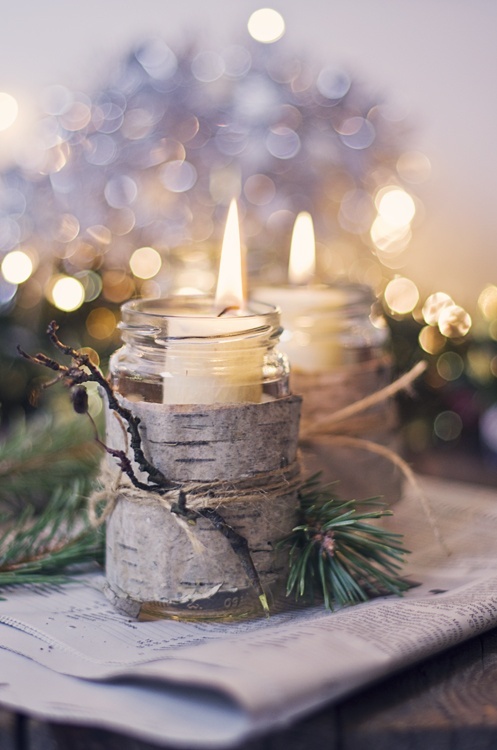 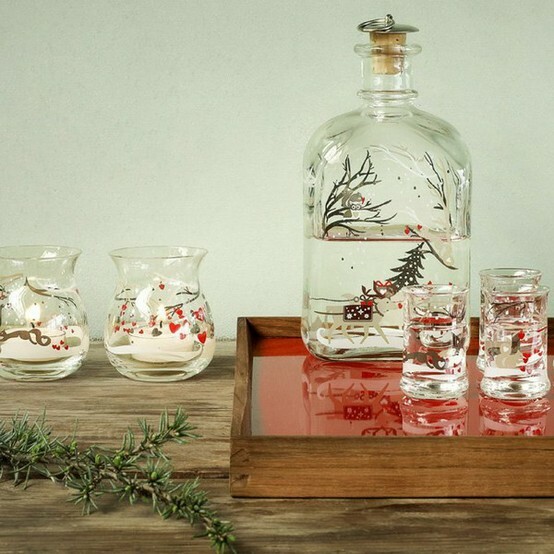 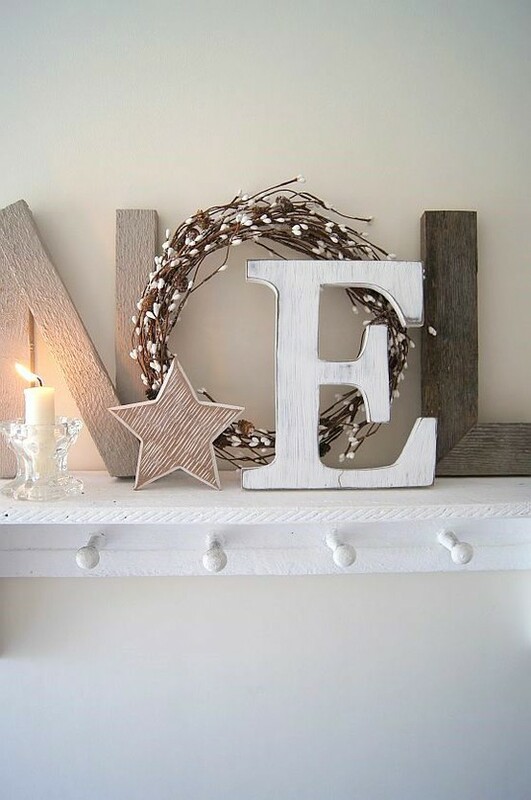 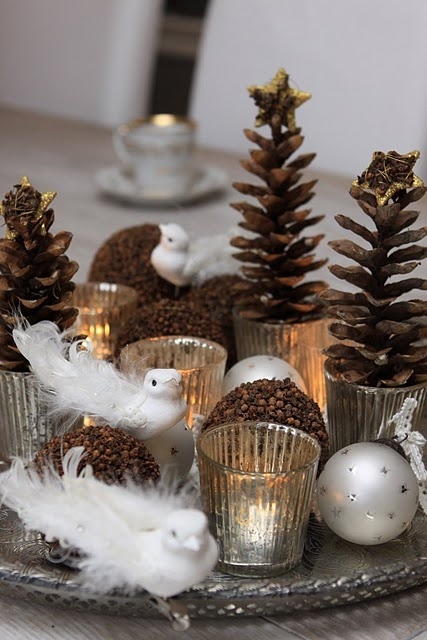 Nature touches look amazing: natural wood accessories, tree branches, fir tree decorations, pine cone accessories and the place will get a cozy and inviting touch. 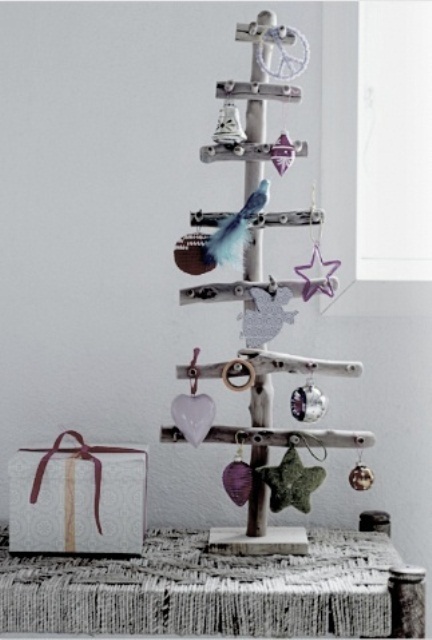 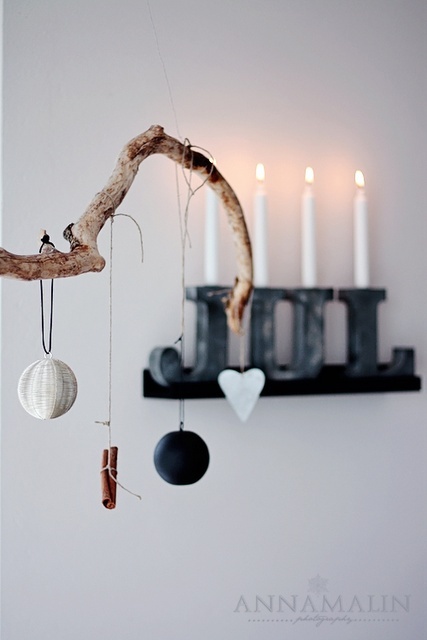 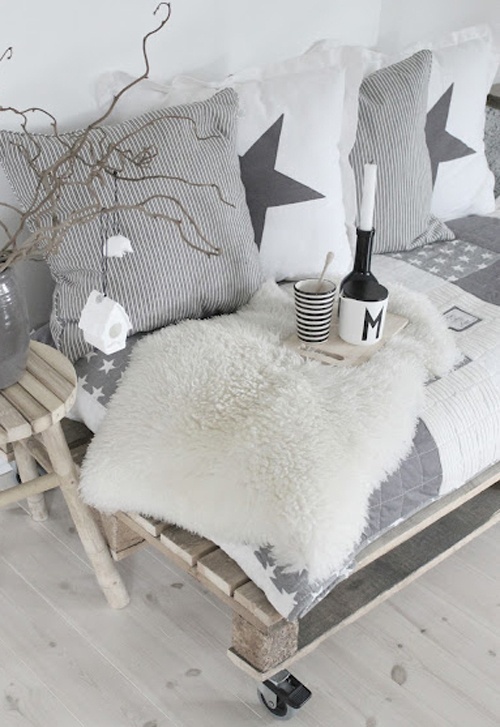 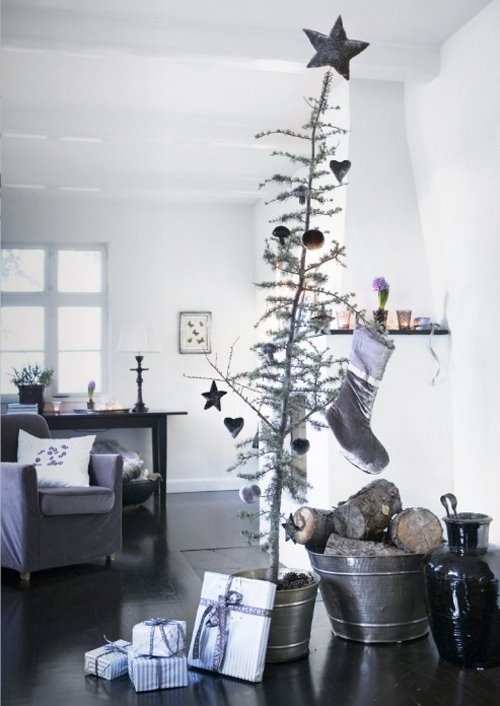 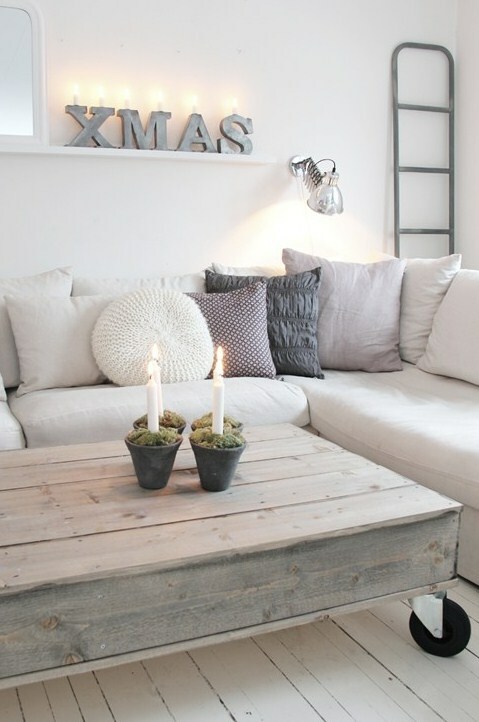 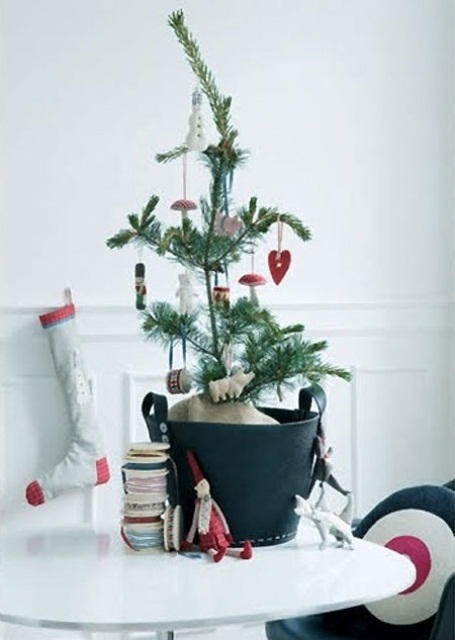 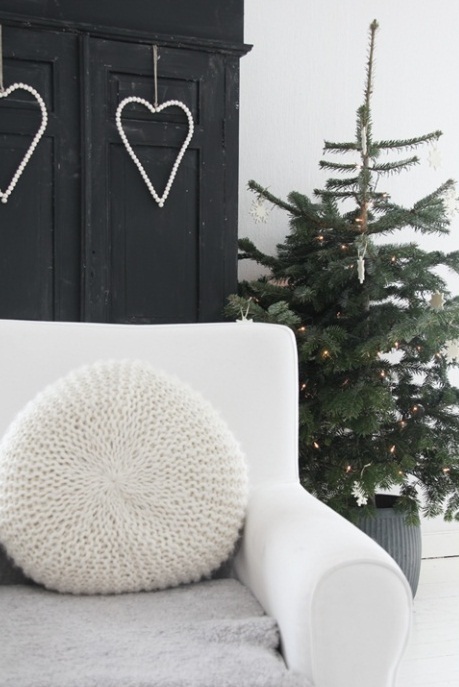 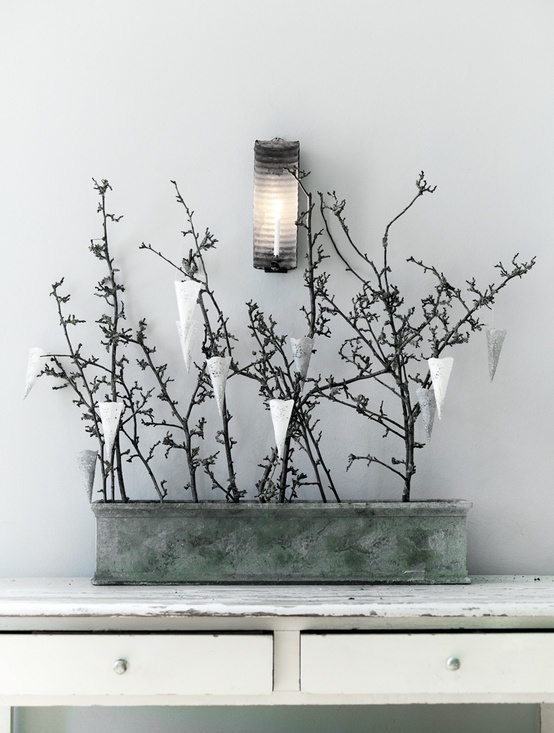 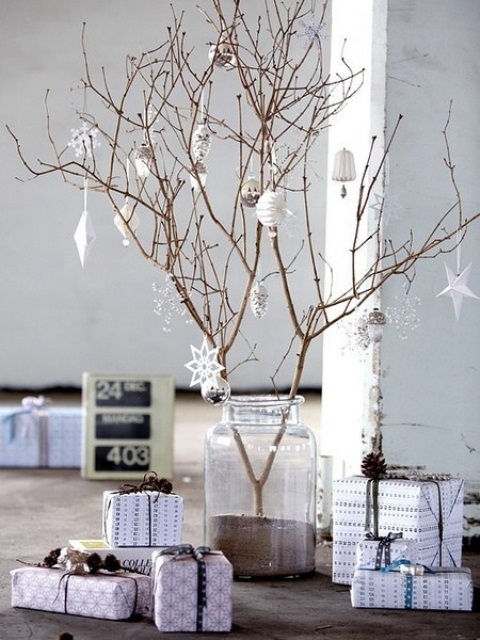 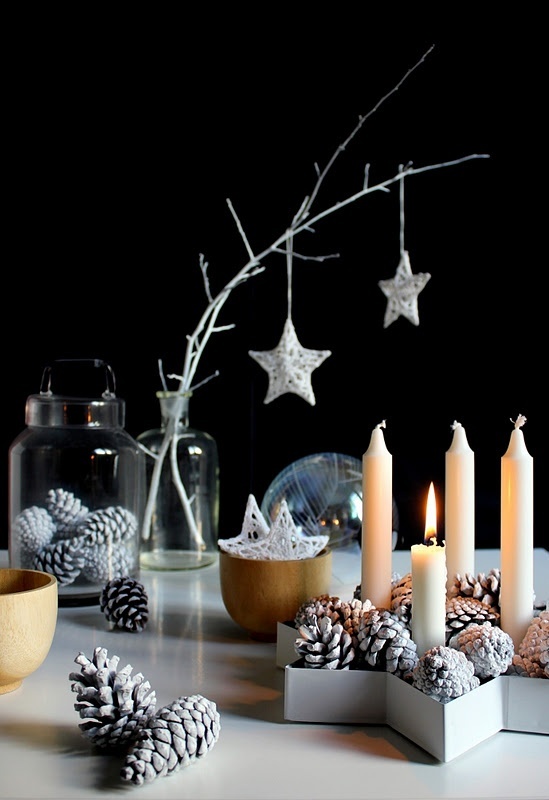 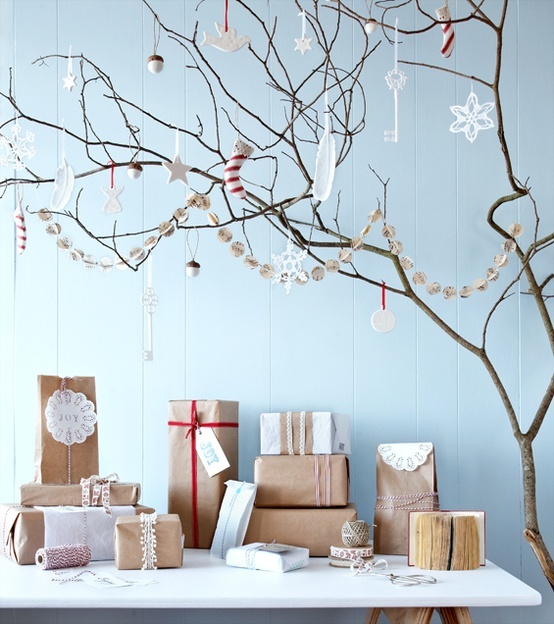 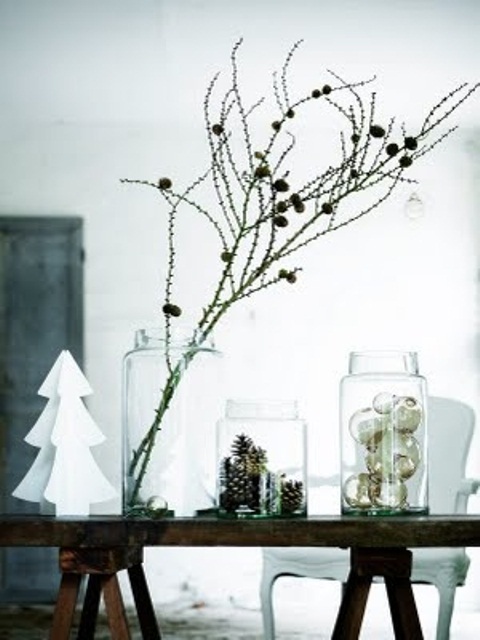 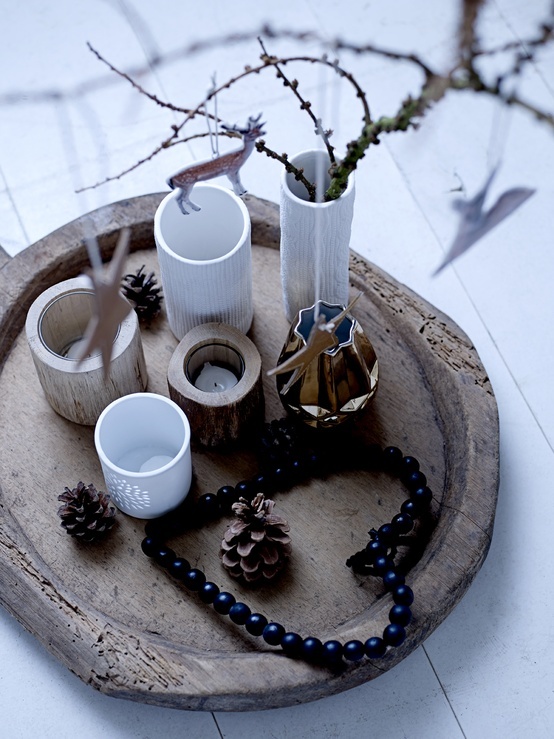 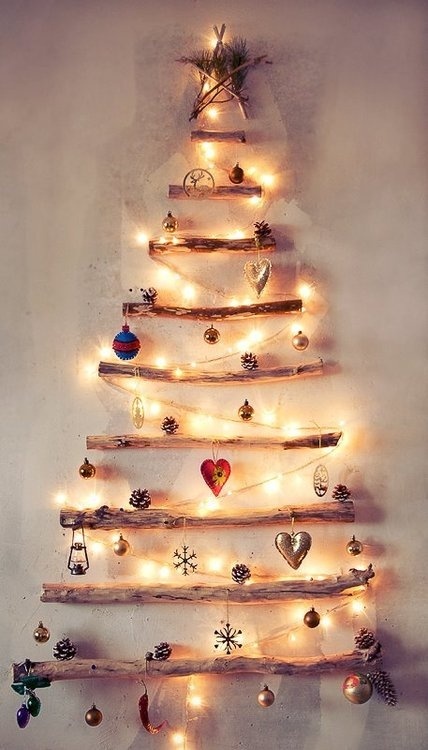 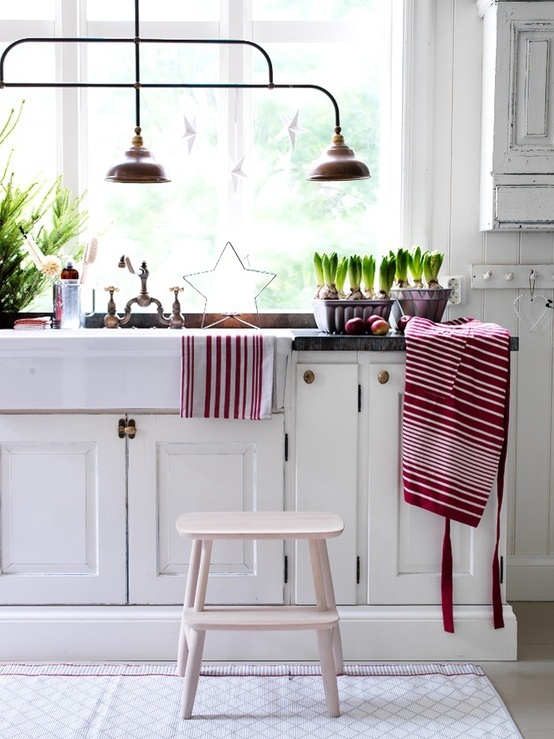 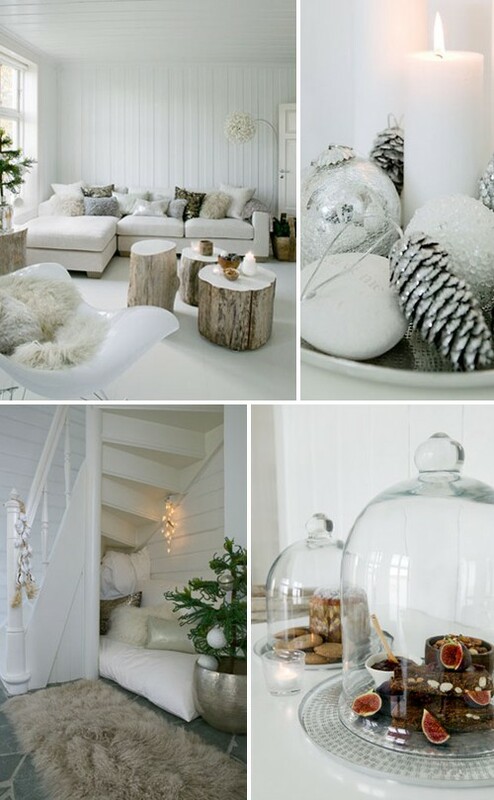 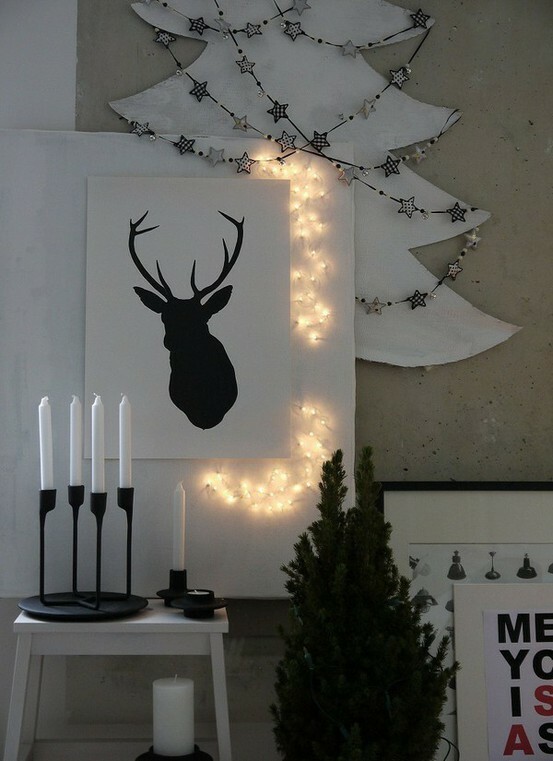 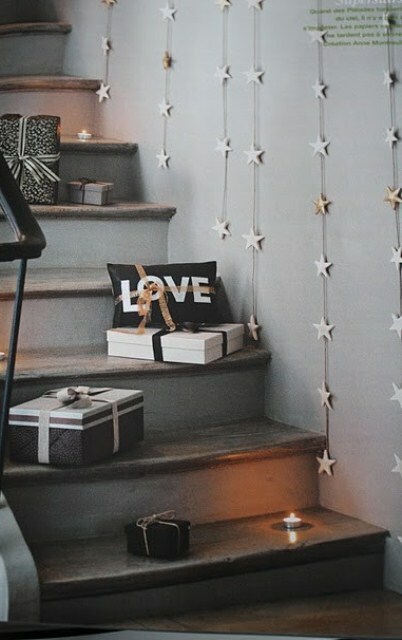 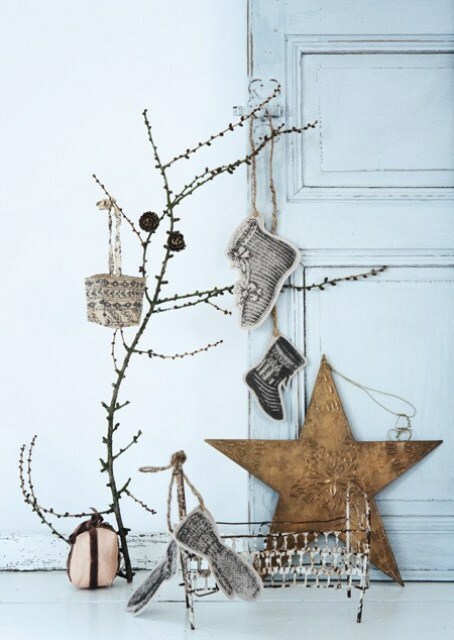 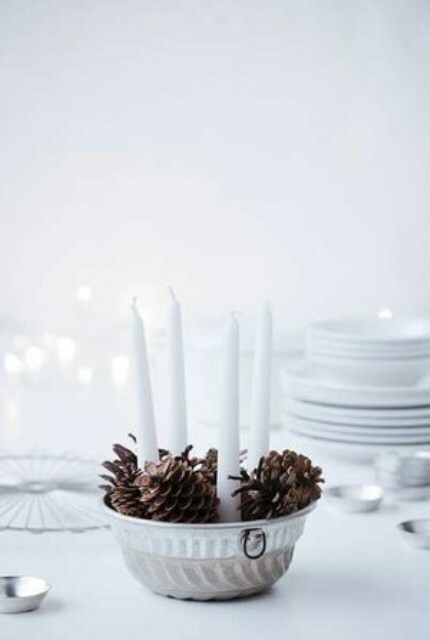 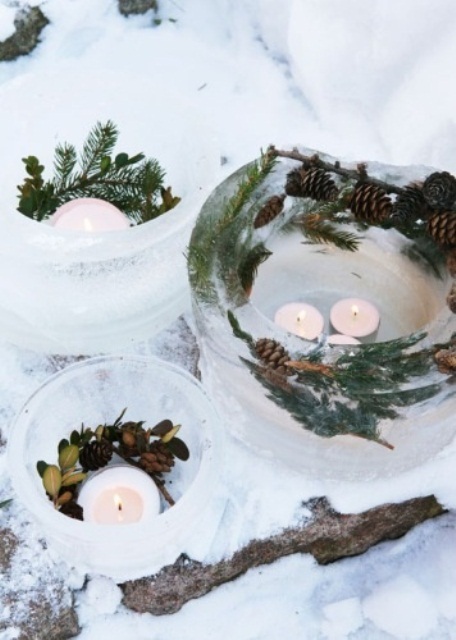 Minimalism is the motto of Scandinavian Christmas design, get inspired!